Know Your Family's Health Care Rights!! 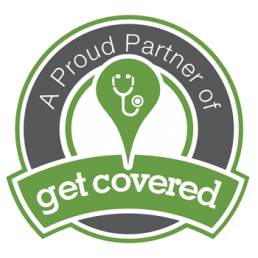 Medi-Cal enrollment is available year-round. Visit http://www.coveredca.com/apply/ to start an application. Our School Toolkit is here to help your school make the most of Covered California open enrollment! 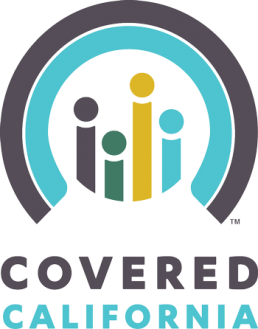 It’s full of great materials to help spread the word about affordable health coverage options—including the new opportunity for undocumented children to enroll in Medi-Cal—and preventive care. Check it out today! All income-eligible children, regardless of immigration status, now qualify for Medi-Cal. Visit Health4AllKids.org to learn more.